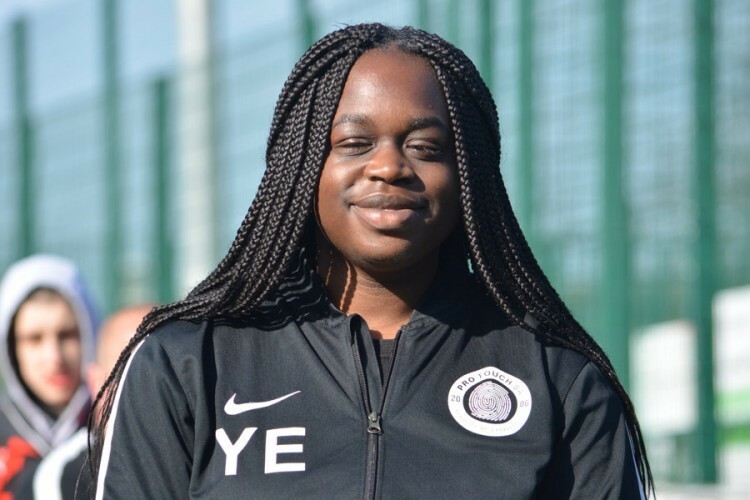 Yemisi started coaching at PTSA in September 2016 and is currently coaching our Under 6/7s. Yemisi is a very passionate coach and enjoys working with children. She makes sure the U6/7s enjoy playing football related games, especially small-sided games more as they need to make decisions quickly and the game is very fast. She currently holds a FA Level 1 in football coaching and is hoping to start her FA Level 2 in 2017.